Whether it’s raising awareness or funds, we couldn’t do the work we do without a passionate team of volunteers. Whether you have specialized professional skills or you just want to help out wherever you are needed most, we are always looking for passionate individuals who want to support our mission. 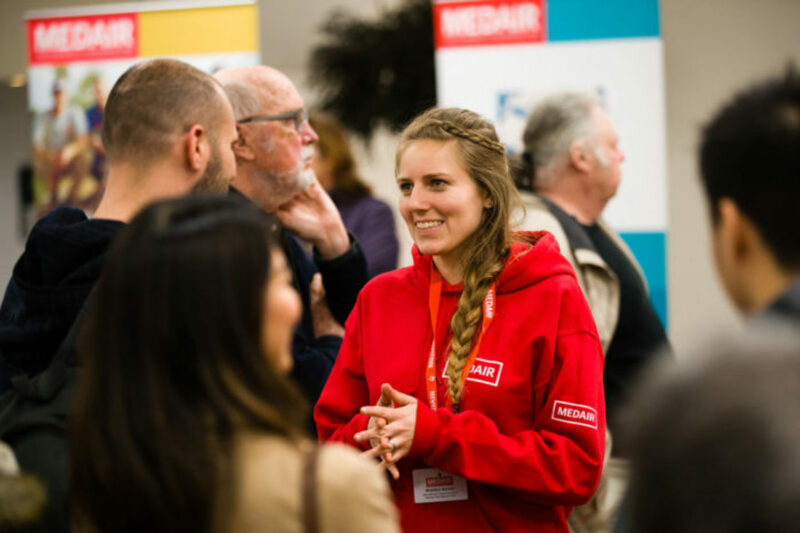 There are many opportunities to get involved as a volunteer at Medair. Our team of professional volunteers include lawyers, finance experts, IT specialists, multimedia designers and producers, process improvement specialists, and many more. We offer volunteering opportunities at our office locations in Switzerland, Germany, France, the Netherlands, the United Kingdom, the United States and Canada. Contact the Medair office nearest you.